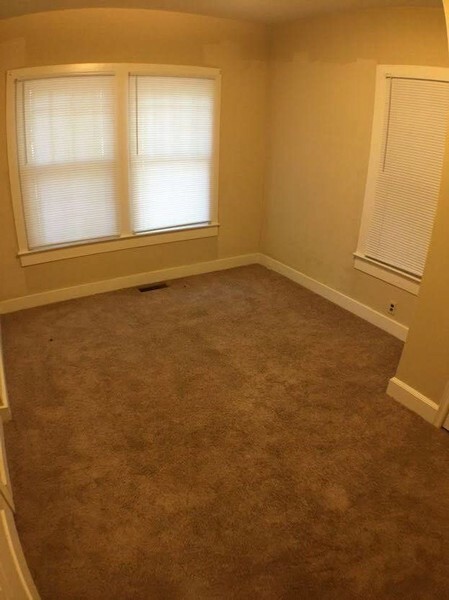 Home has 1400 sq. 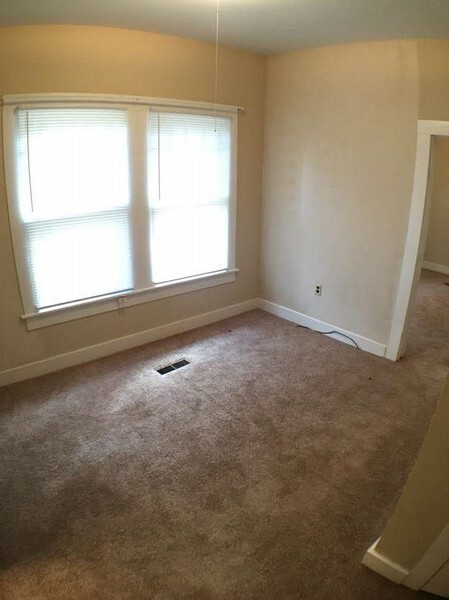 feet with 2 bedrooms and 1 bathrooms. 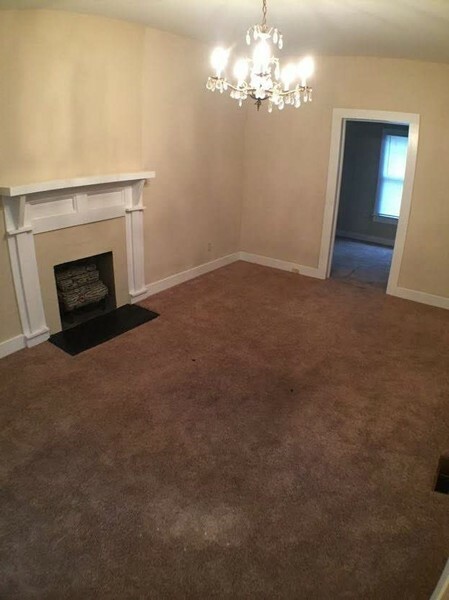 This property is available Now. 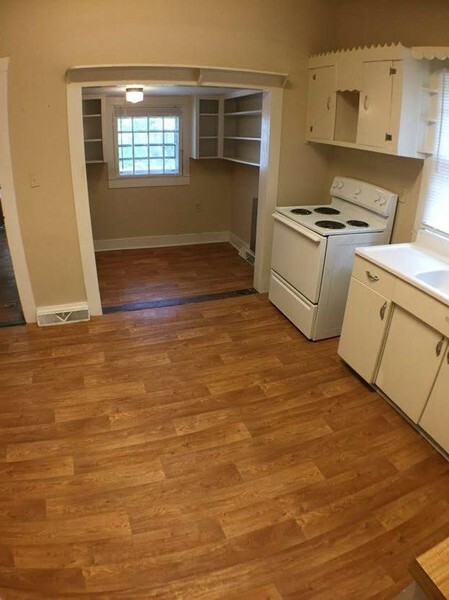 2 bedrooms, 1 bathroom, living room, kitchen with stove and refrigerator. 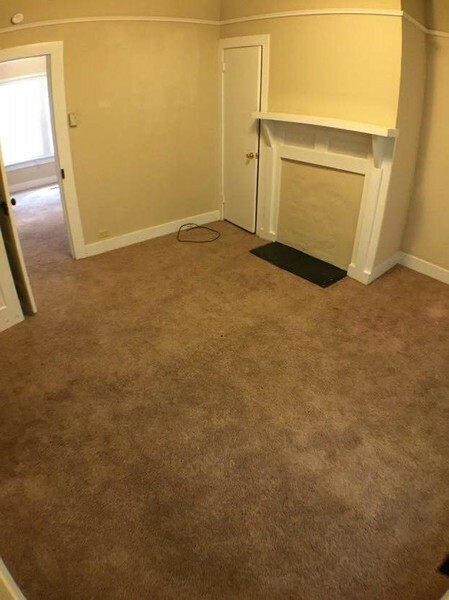 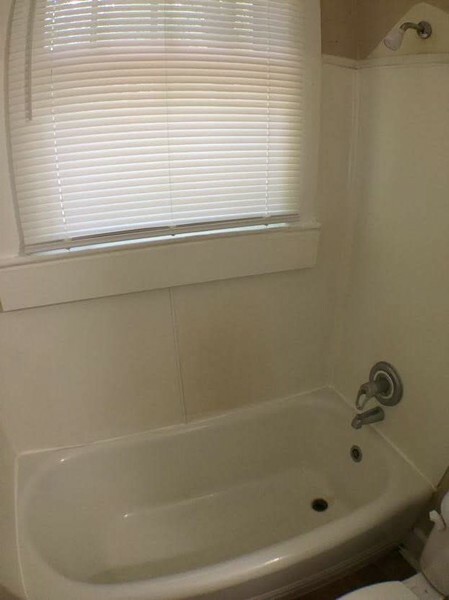 Central heat and air, carpet and hardwood flooring, washer/dryer connections off the kitchen, tenant pays all utilities, no pets, off-street parking. 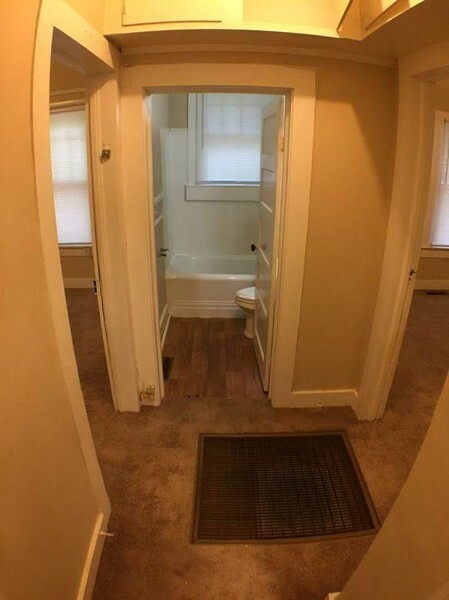 Yard maintenance included. 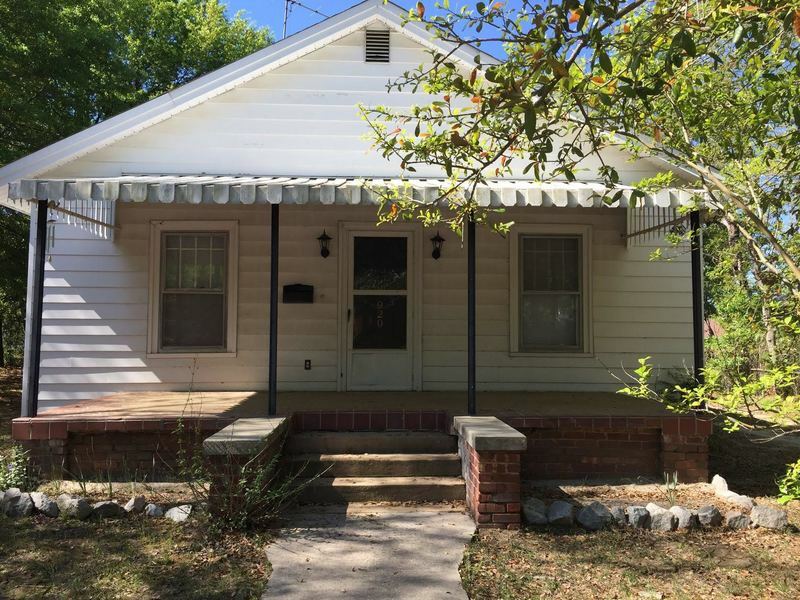 Cute bungalow located in the Avenues. 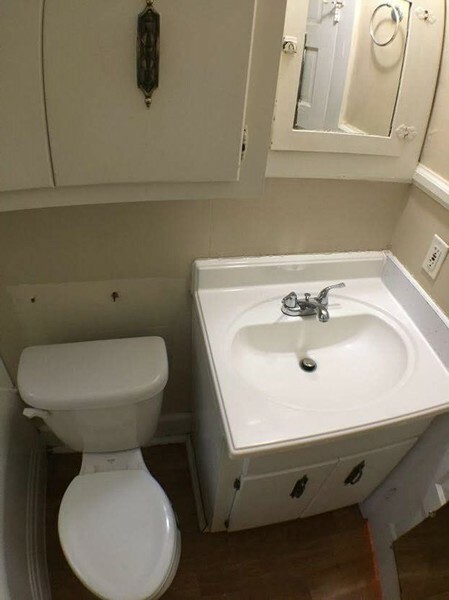 5 minutes from downtown/USC and Vista! 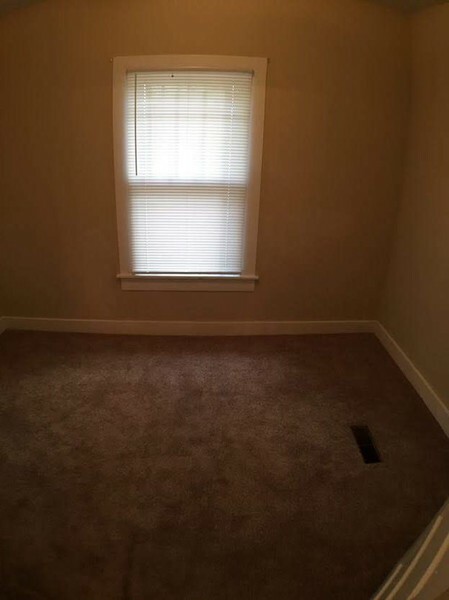 High ceilings and spacious rooms. 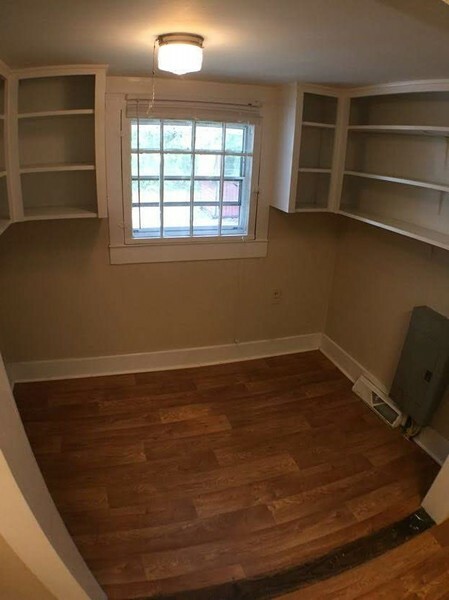 Home has 1490 sq. 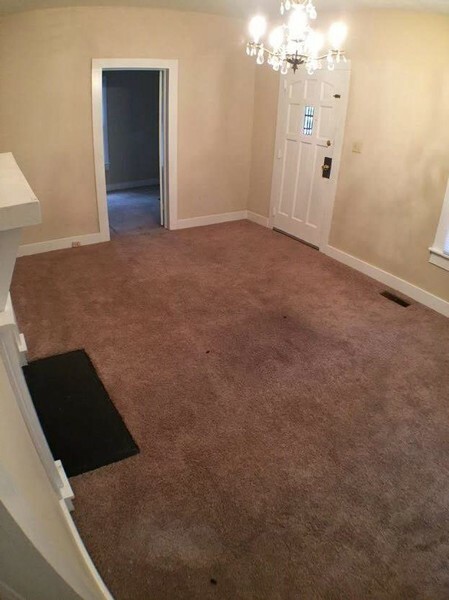 feet with 3 bedrooms and 2.5 bathrooms. 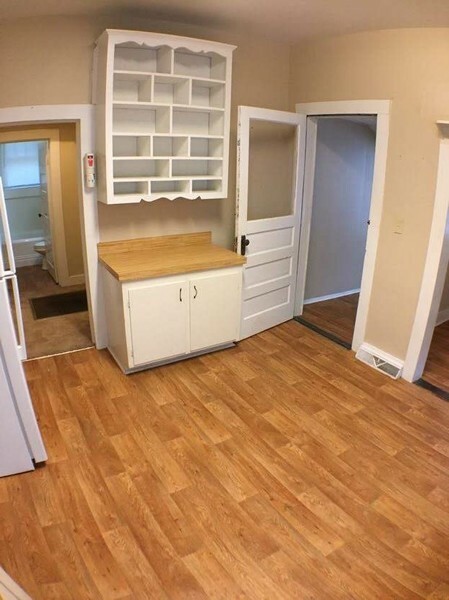 Apartment has 900 sq. 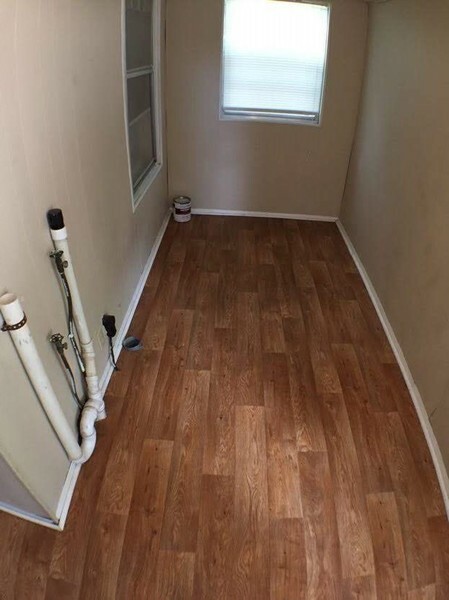 feet with 2 bedrooms and 1 bathrooms.